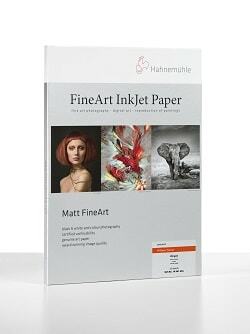 Hahnnemuhle FineArt Inkjet A2 Paper is ideal for fine art photography, digital art and the reproduction of paintings. They can also be used for museum grade printmaking, creative visuals, bookmaking, photo albums, greeting cards and certificates. 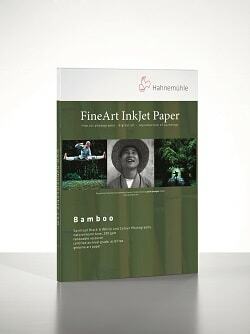 A2 paper size, other sizes available. 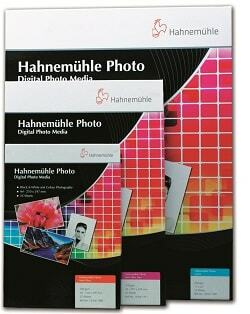 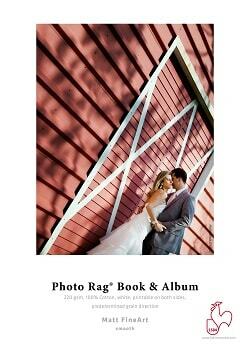 Ideal for reproducing high contrast images.